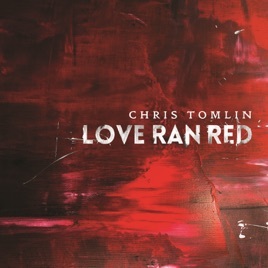 Chris Tomlin lives up to his renown as one of Christian music’s most accomplished and influential talents on Love Ran Red. 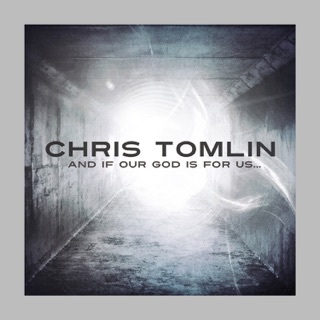 The veteran worship artist broadens his sonic palette with forays into elegantly minimalist pop (“Boundary Lines”) and engaging gospel-funk (“The Table”) while deepening his Scripture-informed lyric content. 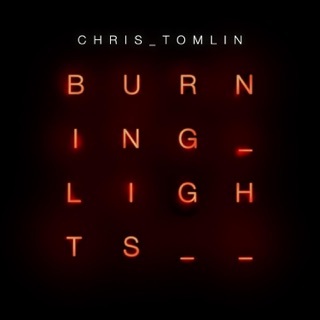 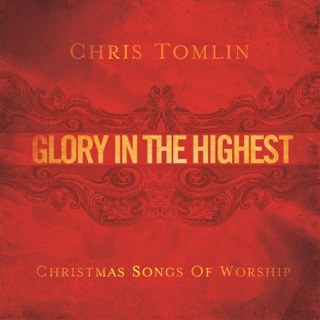 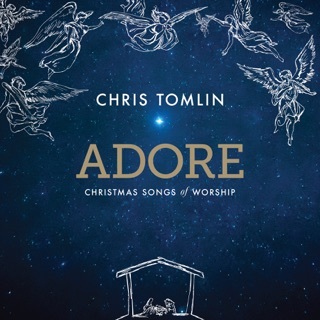 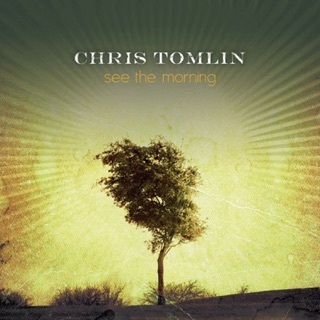 Tomlin remains a humble, eloquent hymnist with a gift for distilling spiritual verities into modern form, as tunes like “At the Cross (Love Ran Red)” and “Psalm 100” reveal. 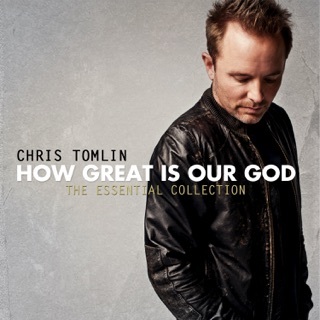 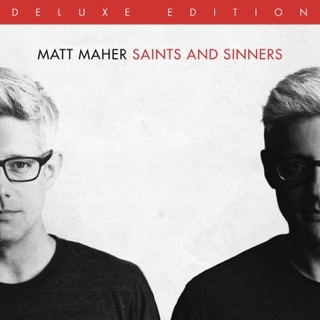 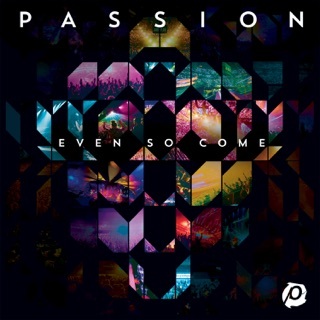 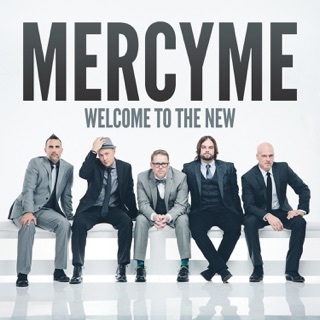 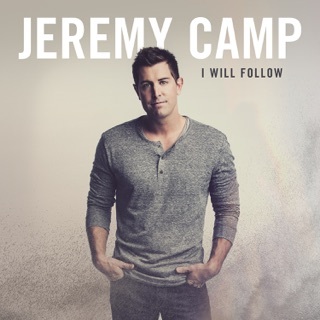 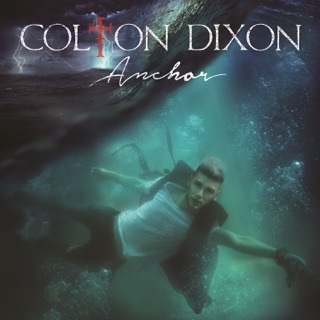 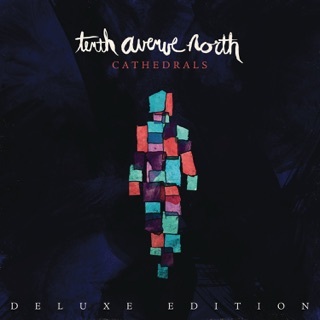 “Waterfall” and “Fear Not” catch him at his most radio-friendly, while “In the End” grandly reaffirms the album’s central theme of redemptive love.